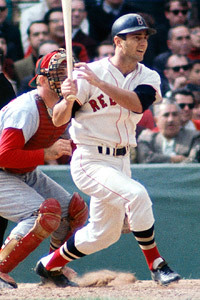 The last time someone won the Triple Crown was over forty years ago, when Carl Yastrzemski did it for the Boston Red Sox in 1967 with a .326 average, 44 Homeruns, and 121 RBI. A year earlier, Frank Robinson had just won it with a .316 49-122 line for the Orioles. The RBI stat has been skewered from here to Timbuktu, and we agree the stat is tragically flawed. A more valuable triple crown, in our eyes, is the triple-slash triple crown, measuring batting average/onbase/slugging. While Batting Average has its own problems, we think this could be a new SABR triple crown that ignores HR and RBI. If we really wanted to geek out, we could say the triple crown should be WAR/OPS+/wRC+, but the triple-slash triple crown of BA/OBP/SLG is a bit more palatable to the above average fan. Barry Bonds did it in 2002 and 2004, but forget him. 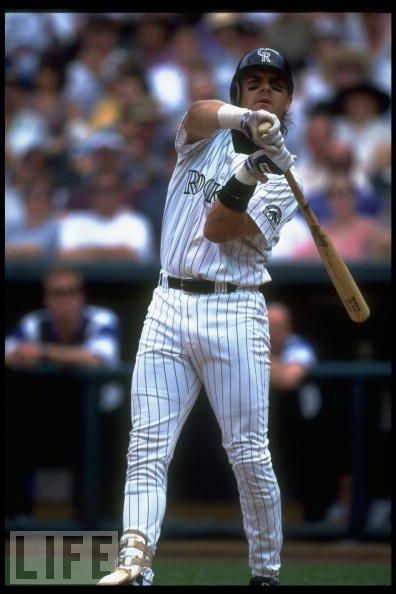 Larry Walker finished 10th in MVP voting in 1999. I was about to begrudge the BBWAA voters for being too obtuse with the OPS stat movement but was actually surprised by what we found. Larry Walker was not unnoticed in 1999. He started in the All-Star Game. 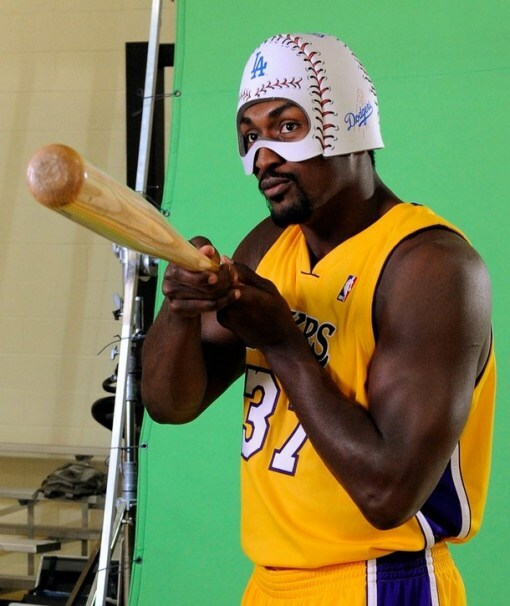 He won his 5th Gold Glove and 3rd Silver Slugger. For crying out loud, he already won the MVP award in 1997. Why was he 10th in MVP Voting? Who was ahead of him, and why? These were crazy times for stats. Mark McGwire hit 65 HR's and finished 5th (?) in MVP voting. Greg Vaughn was 4th (?) Sammy Sosa hit 63 HR's and finished 9th. Let's look at Wins Above Replacement. Larry Walker ranked 28th in Fangraphs WAR and 21st by Baseball-Reference WAR. Well, anyway, I was surprised. "I'm gonna triple slash you!" So....did you just forget about Joe Mauer doing in in 2009 when he hit .365/.444/.587 to lead the AL in all three categories? Thank you Mr or Ms Anonymous, indeed I did forget Joe Mauer doing it a couple of years ago. Why do I keep forgetting guys like Mauer and Jason Heyward during these retrospectives? They're two of my favorite players and on my roto team, for crying out loud!